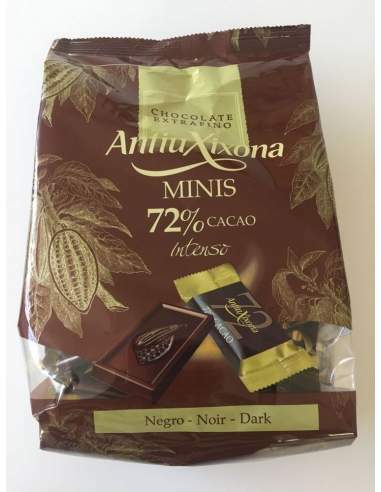 Buy Antiu Xixona cacao 72 % small chocolate bars 1 kg. 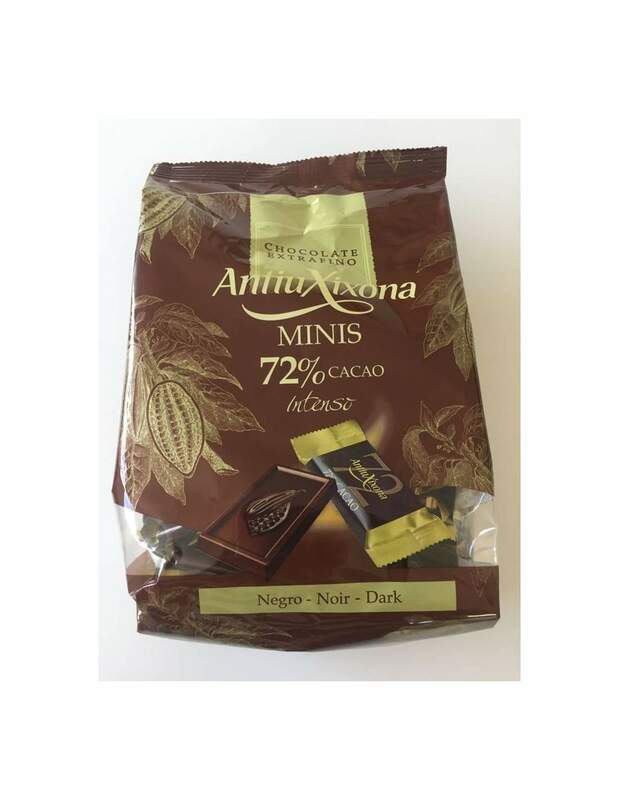 > Nougat candy and chocolate>Antiu Xixona cacao 72 % small chocolate bars 1 kg. 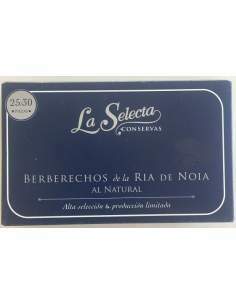 Antiu Xixona cacao 72 % small chocolate bars 1 kg. 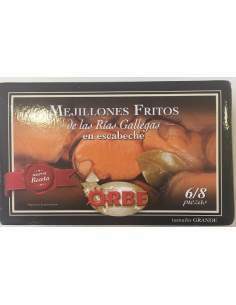 Orbe pickled mussels 6/8 units. 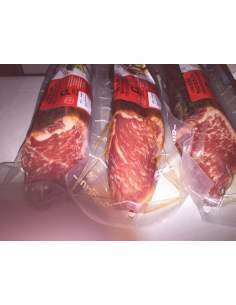 Gran Conte Nero Parmesan cheese 1 kg. 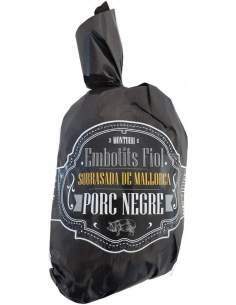 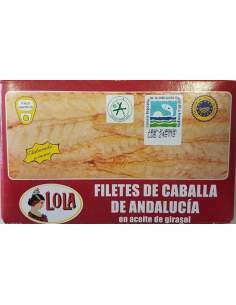 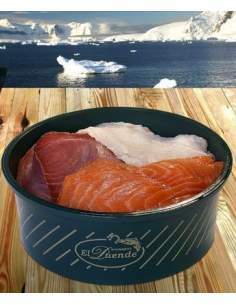 El Duende Smoked marinated fish salad jar of 1 kg.